What Blog Topics Do You Want? 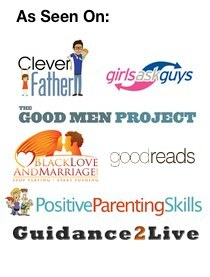 We have quite a number of different people writing on all sorts of relationship, dating, divorce and lifestyle topics. It's working well since we started. That said, there's probably thousands of areas yet to be covered. 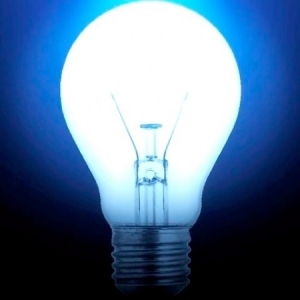 Got an idea you haven't seen yet? Drop us a quick note – I'll either write about it, you might like to or one of our contributors might jump on it themselves.